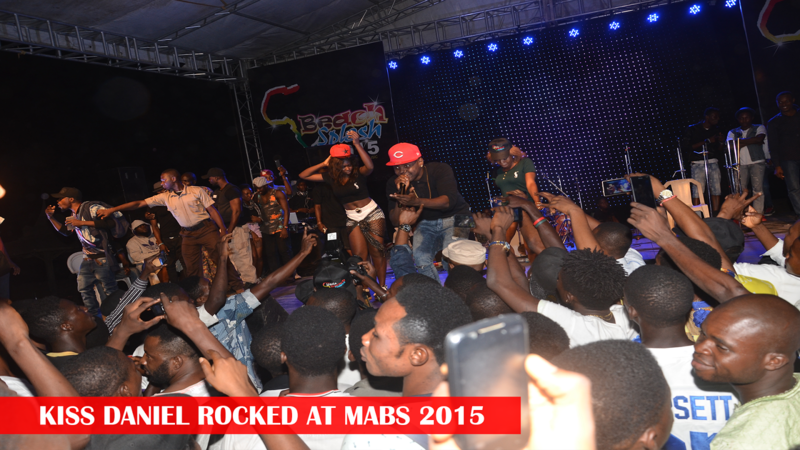 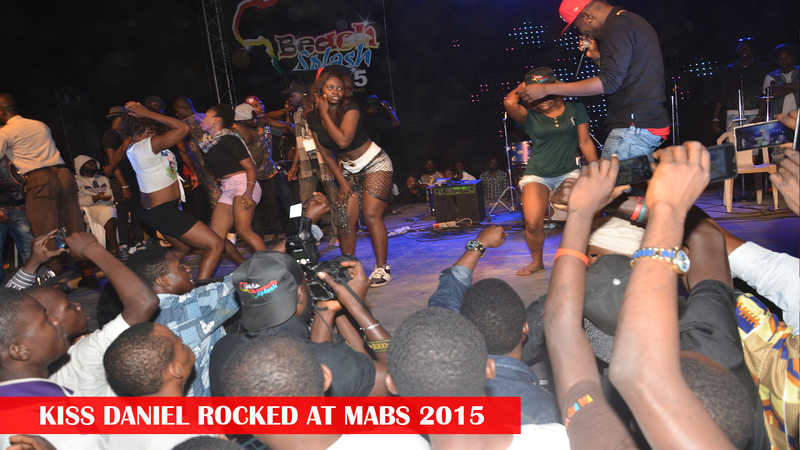 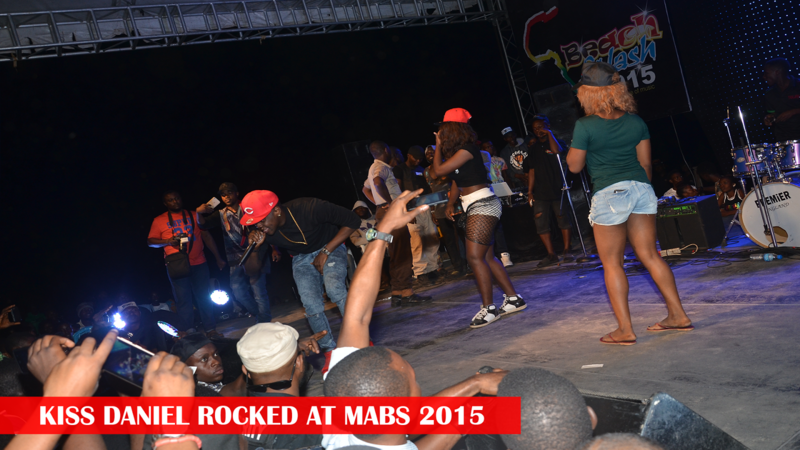 MUSIC AFRICA BEACH SPLASH 2015-- HUGE SUCCESS OR GRAND SLAM 5? 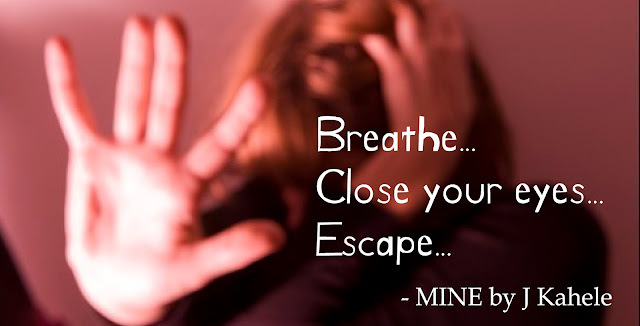 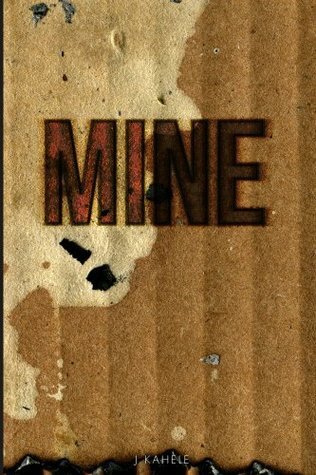 When the chips are down and you're looking for a little soothing of the soul, or a firing-up of the spirit, music wins it every day, any day. 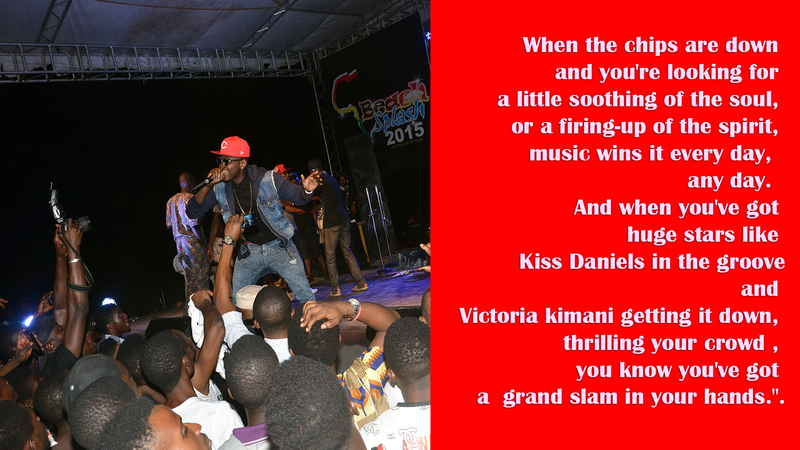 And when you've got huge stars like Kiss Daniels in the groove and Victoria kimani getting it down, thrilling your crowd , you know you've got a grand slam in your hands. 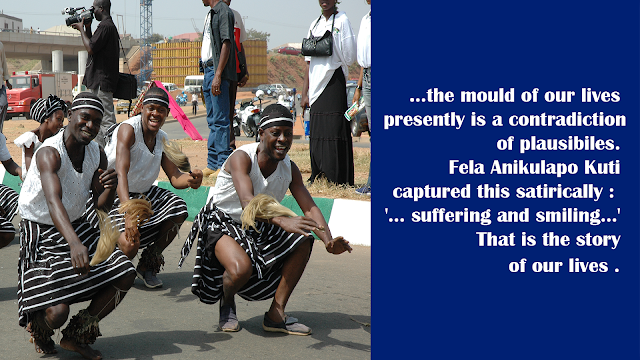 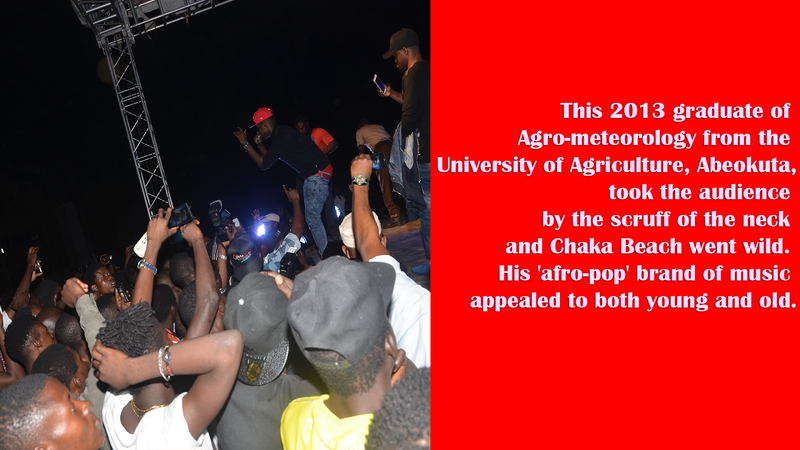 This 2013 graduate of Agro-meteorology from the University of Agriculture, Abeokuta took the audience by the scruff of the neck and Chaka Beach went wild. 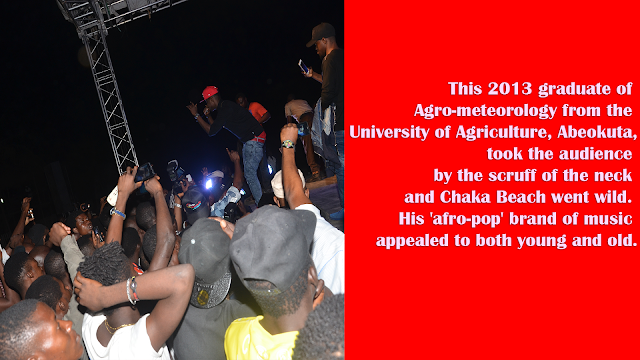 His 'afro-pop' brand of music appealed to both young and old. 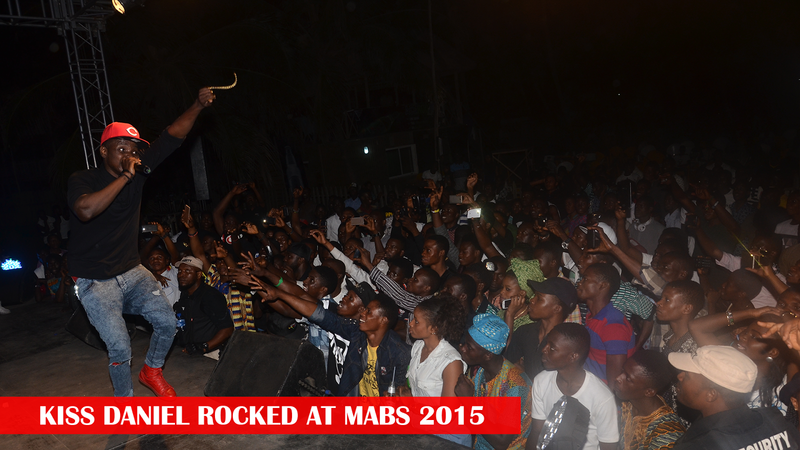 The crowd loved him and it did not matter one bit to them that he hit the stage later than scheduled. Kiss Daniels delivered. 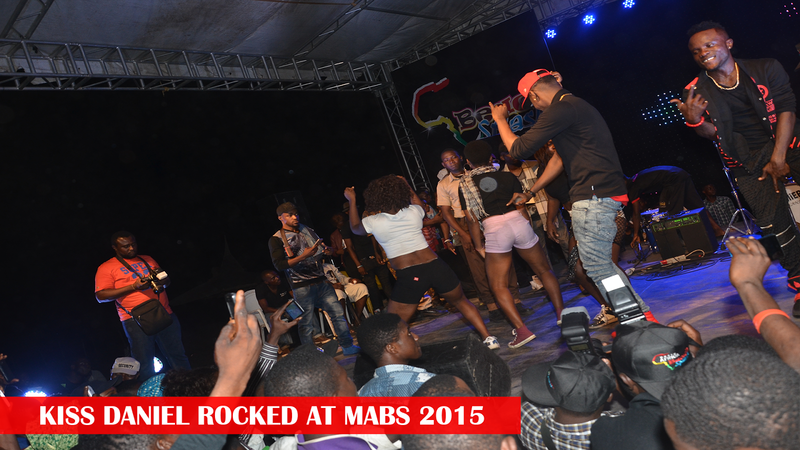 The crowd wanted more. 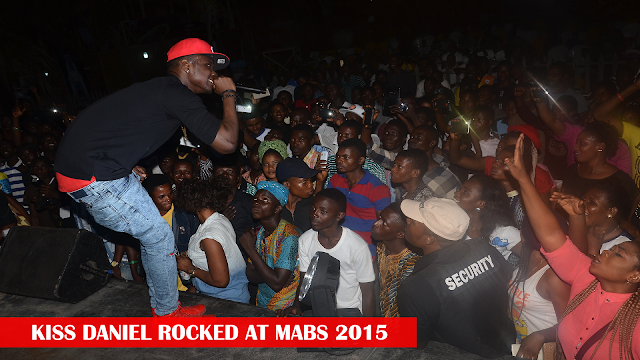 Although Kiss Daniel (real name: Adinugbe Oluwatobiloba Daniel ) lost his dad on May 9th 2015, the MABS 2015 December 20th show simply provided a channel for the young music star to break out of 'mourning drive' and hit the entertainment super highway with an action packed performance of his hit track "L'aye" . His super charged performance remains one the big 'take-aways' of the Music Africa Beach Splash 2015 . 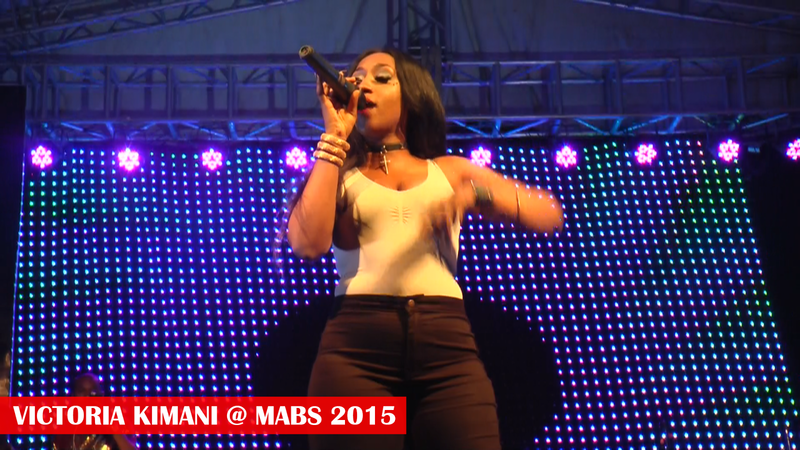 Vivacious Victoria Kimani. 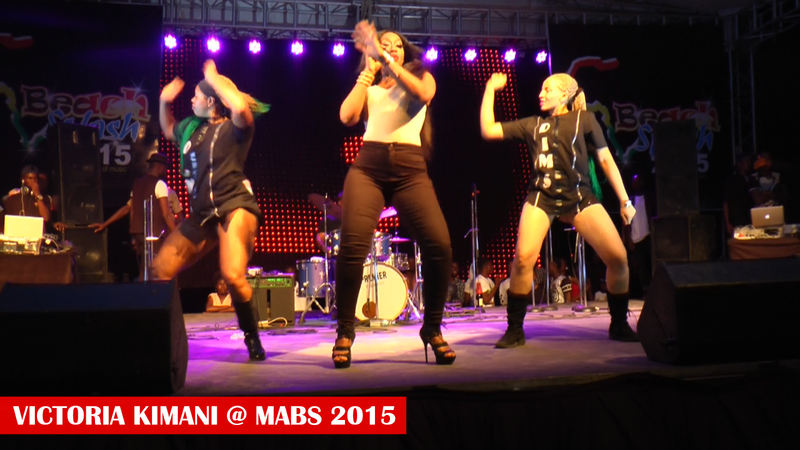 The American born Kenyan thrilled the MABS 2015 crowd in this segment with her seductive dance jam, 'SWEET CHOCOLATE'. 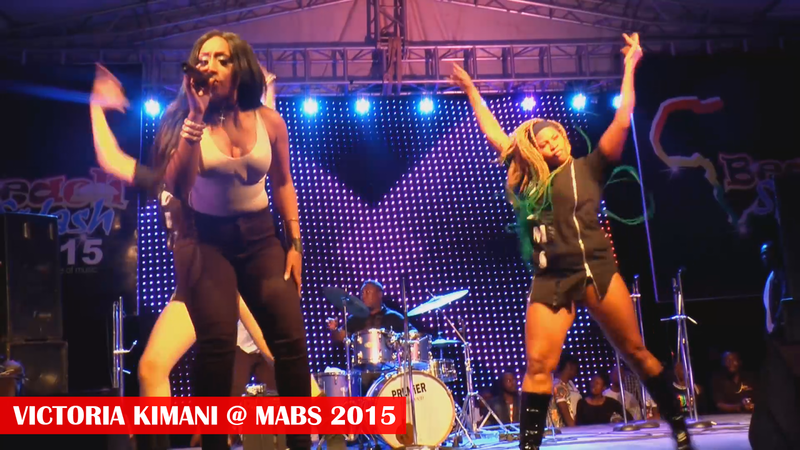 Victoria Kimani an amazing singer-songwriter, shuttles frequently between Nigeria (where she spent part of her childhood) and Kenya. 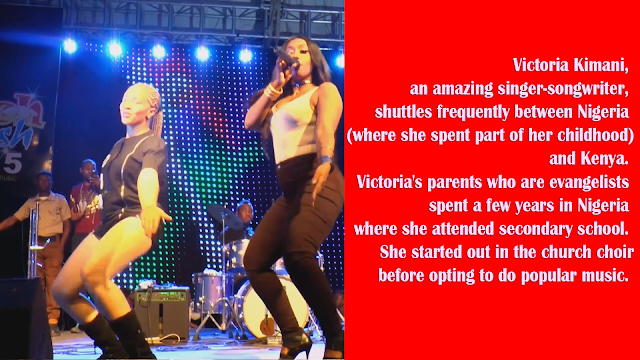 Victoria's parents who are evangelists spent a few years in Nigeria where she attended secondary school. 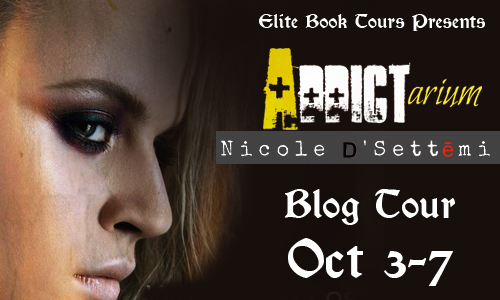 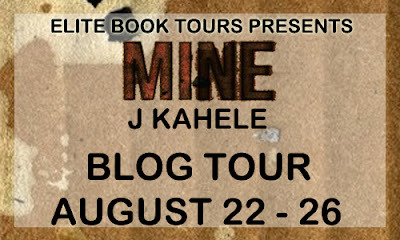 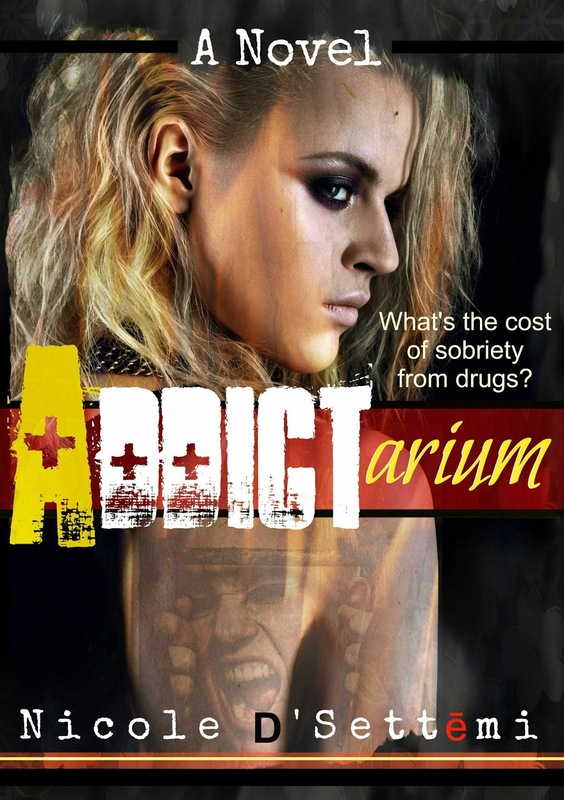 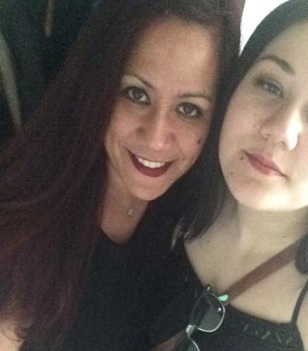 She started out in the church choir before opting to do popular music. 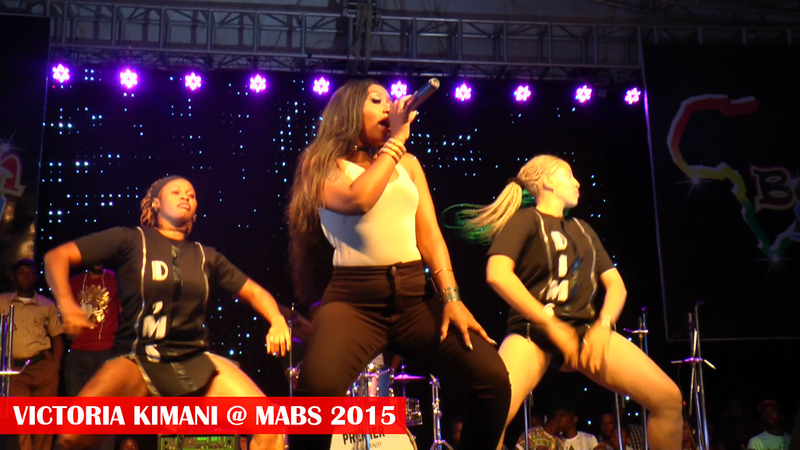 Today Victoria Kimani is signed on to Chocolate City, a label under the Chocolate City Group chaired by one of Nigeria's richest Hakeem Belo-Osagie who recently dropped off the Forbes Africa 50 rich list, no thanks to Nigeria's dwindling economic fortunes. 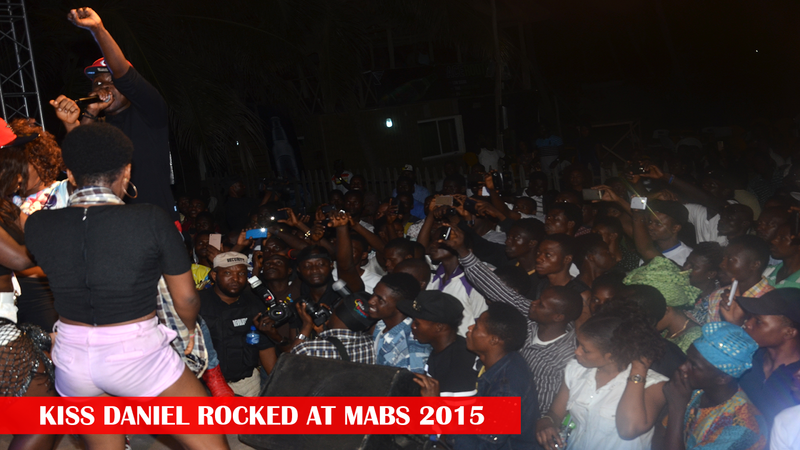 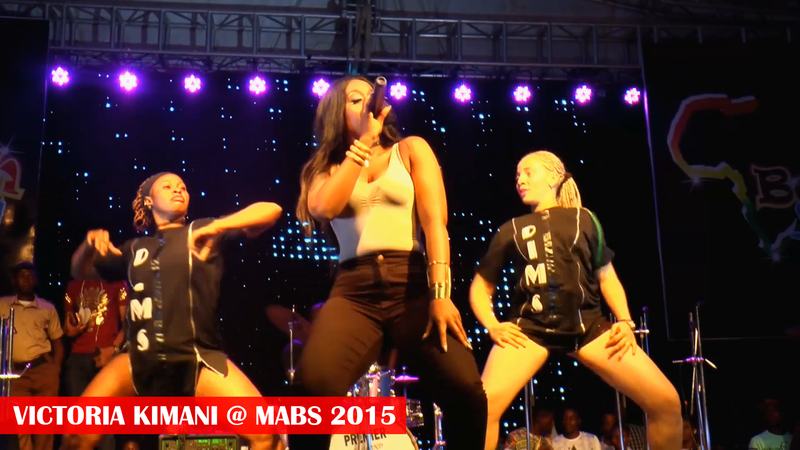 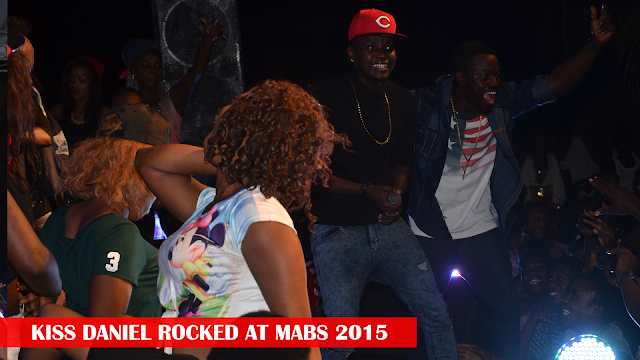 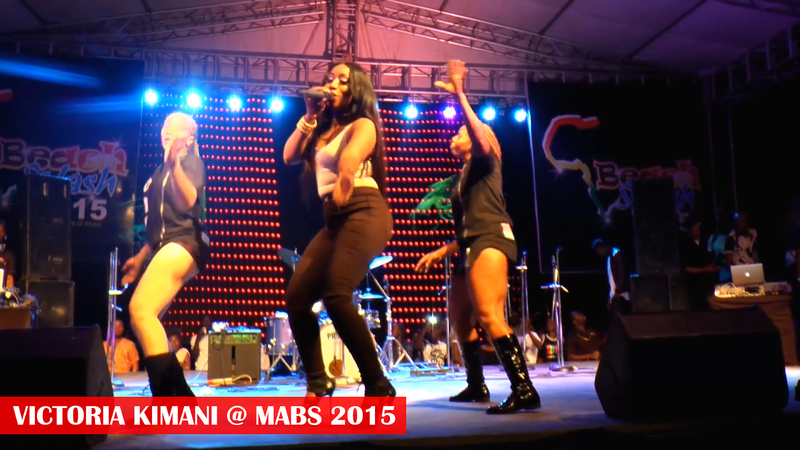 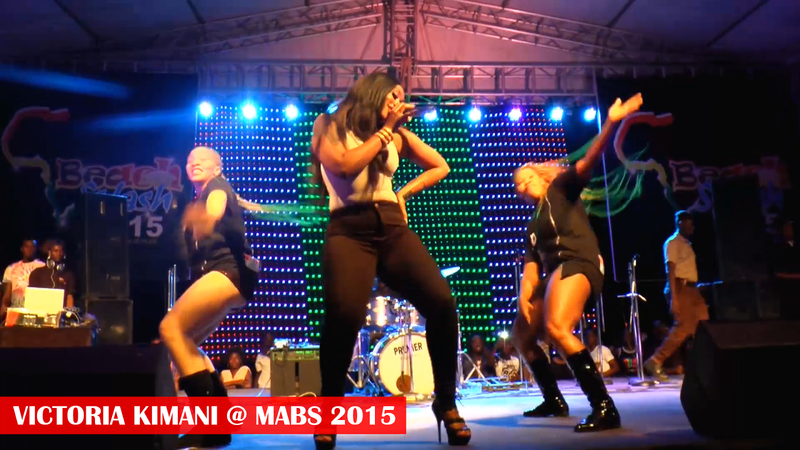 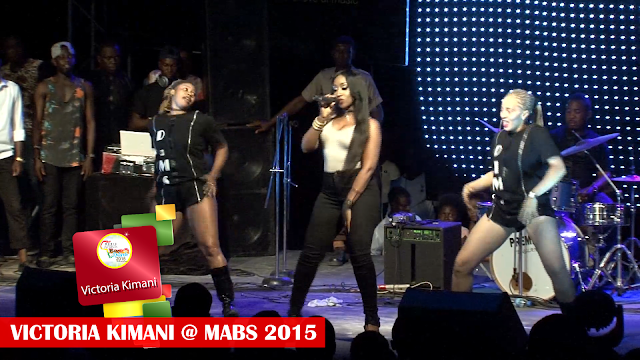 Victoria Kimani rocked at MABS 2015.